Coming off the back of a sold-out international tour with Black Arm Band, one of Australia’s most talented indigenous artists, Deline Briscoe, will be accompanied by a six piece band for what will be a skin-tingling performance at this year’s Grampians Grape Escape. Joining Ms Briscoe for the annual wine and food pilgrimage is culinary dessert queen, Kate Ferguson, who will form part of a packed two days of entertainment in Halls Gap over the 6th and 7th of May. The weekend celebration is grand finale to a month of festival events within the region, and heroes the magnificent wine and food produced in the Grampians. 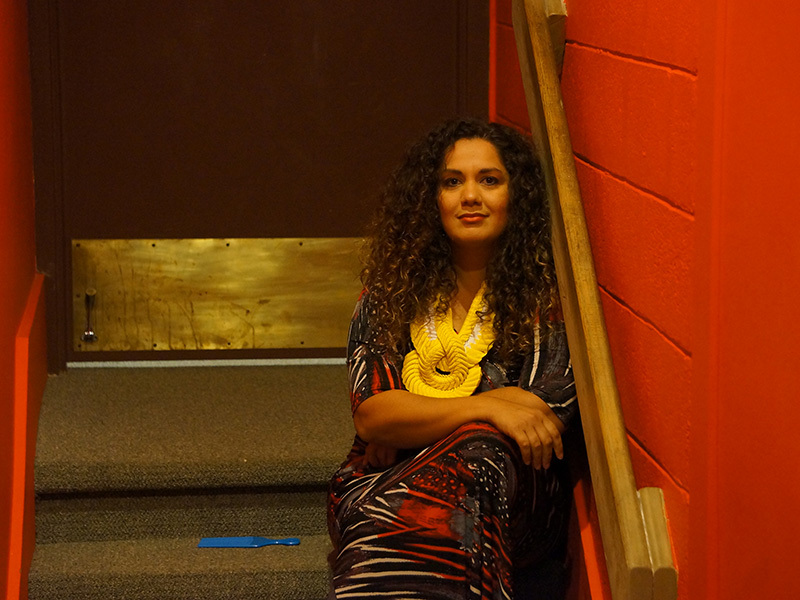 The empowering and inspiring Deline Briscoe, is set to sweep Grape Escaper’s off their feet with her tasty rhythmic grooves and songs that tell stories. 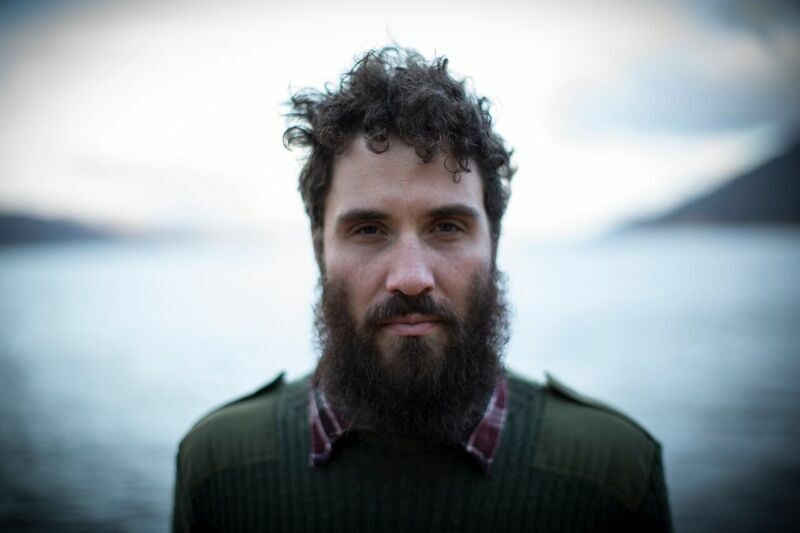 “I am really looking forward to performing at a festival in such a majestic location rich with indigenous history. I value supporting local producers and can’t wait to soak up the regional atmosphere,” Ms Briscoe said. Having taken out first place in Channel 7’s Zumbo’s Just Desserts last year, passionate dessert superstar, Kate Ferguson said she is delighted to be a part of the festival. “I can’t wait to share some of my tips with festival goers and spending time with the kiddies creating amazing cupcakes will be a real treat for me,” Ms Ferguson said. Adding to the mix heavy with band talent, will be folk singer, Freya Josephine Hollick, alternative folk music project, Vanderlay and acoustic roots and blues artist, Nick Charles, who will join the already announced Chris Wilson, William Crighton and Quarry Dead Mountain Rats. Banjo-wielding, blues loving Karl S Williams and indie surf-rockers, Shag Rock will bring their own unique vibes, while Demi Louise’s romantic hazy tunes will also provide the perfect accompaniment for those enjoying the wine on offer. In addition to the cracking music, there will be plenty of action for little foodies. While mums and dads enjoy the wine and beats, kids can pet native animals, paint a boomerang, stomp grapes or become pros at potting herbs. Sunday is funday with extra kids’ activities including pasta making, chef’s hat decorating and a rock climbing wall. 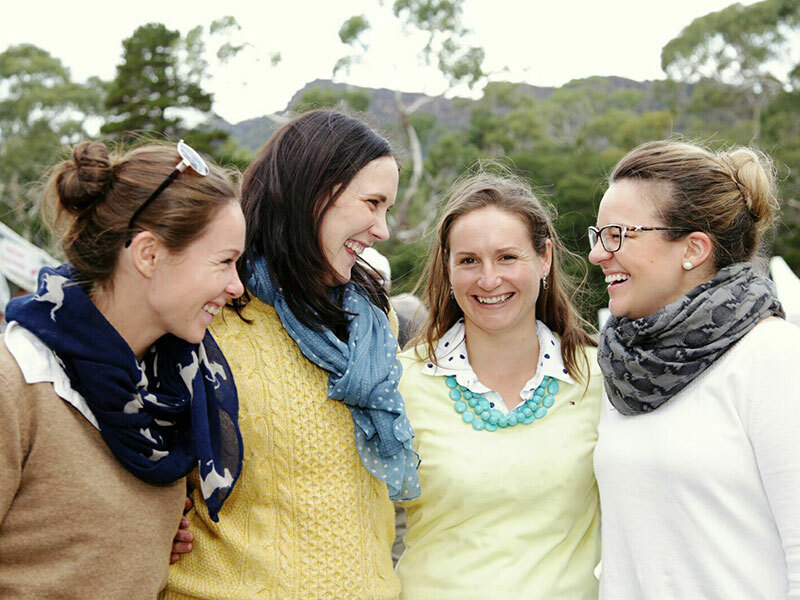 Taking place in Halls Gap and surrounded by the majestic mountain ranges of the Grampians National Park, wine lovers are set to have an indulgent weekend combining wine, food and nature for the ultimate escape. 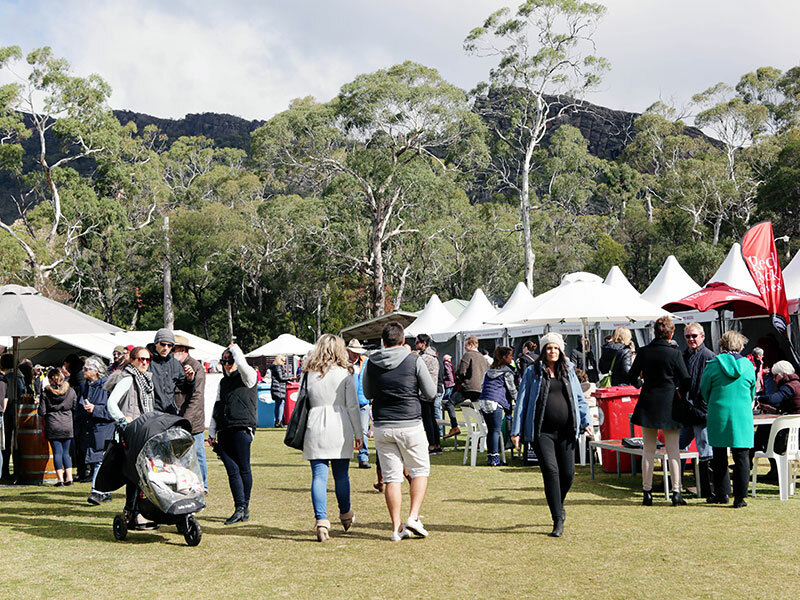 Masterclasses with local producers showcasing their abilities and local vintners sharing their wine knowledge are sure to be a hit with festival attendees as will headline chef, Adam Liaw plus exhibitor tastings and the fiercely anticipated Barrique Auction.